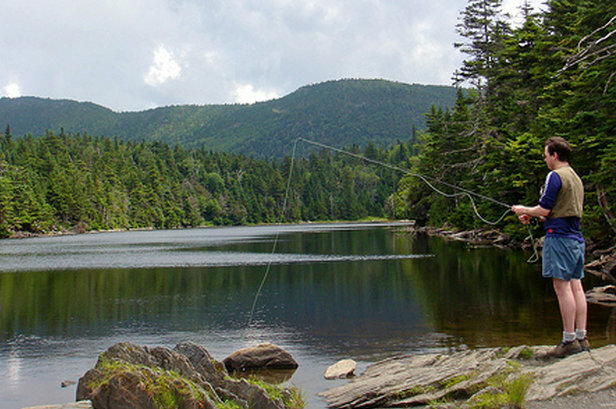 Land Rover Experience Driving School at the Equinox Resort and Spa in Manchester, VT.
Jump behind the wheel of a brand new Land Rover and take off through the Green Mountains of Vermont. 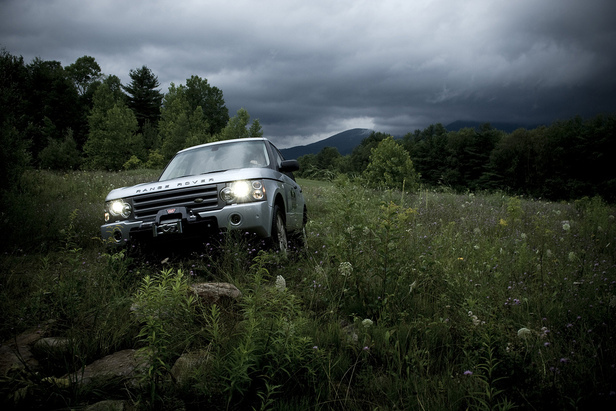 The Land-Rover Experience Driving School at The Equinox Resort and Spa in Manchester, Vt. is way more than a test drive, it's a full tilt all-terrain adventure geared around advanced driving instruction in all conditions. With an expertly-trained instructor as co-pilot, the 80-acre purpose-built course and extensive trail system in Southern Vermont becomes a playground for budding off-roaders. Put your next friend, family or business outing in four-wheel-drive with group driving lessons and off-road events. Work as a team to complete multi-part challenges and team-building activities that combine off-road driving with outdoor skills like GPS and compass orienteering. Ever driven blind-folded? Here's your chance. Minimum of six or more people. Take your driving skills to the next level with a customized expedition-style driving lesson. Encounter various off-road obstacles such as steep ascents, descents, side-tilts, creek crossings, rock crawls and boulders. Learn advanced skills of winching, recovery and vehicle control in full- or multi-day adventure scenarios that will forever change your view of the work commute. Call 802-362-0687 for more info and to make reservations.